"This is a great dip for a football party. If you don't like the spicy stuff, omit them. I have also used just red pepper flakes and added more pepperoni. 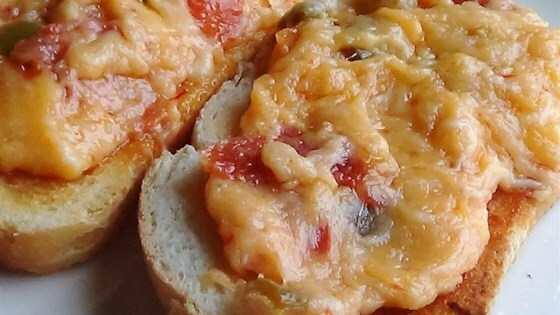 Serve with baguettes or crackers "
Mix together the mozzarella cheese, Cheddar cheese, mayonnaise, canned green chilies, onion, and jalapenos in a bowl until the mixture is thoroughly combined. Spread the dip out into an ungreased 9x13-inch baking dish, and top with a layer of pepperoni slices. Bake in the preheated oven until the dip is bubbling, about 45 minutes. Serve hot.